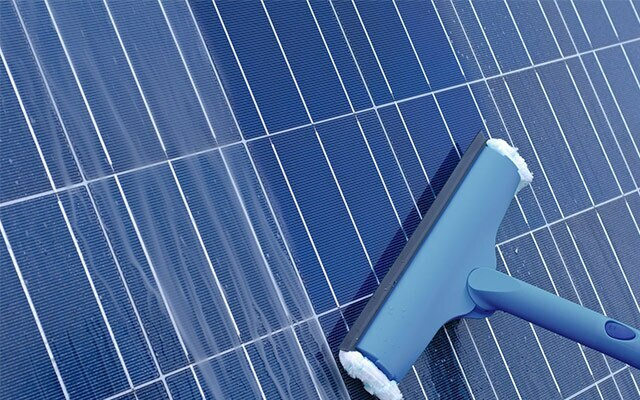 A routine clean of your solar panels can increase efficiency and in turn, make them work better for you! 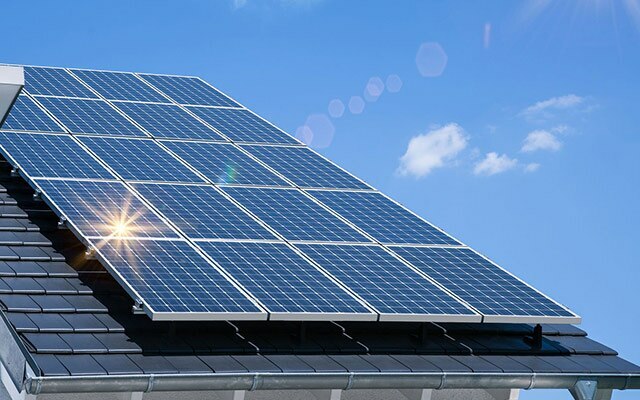 All Solar Power Clean are height and solar panel experts in Brisbane, QLD. 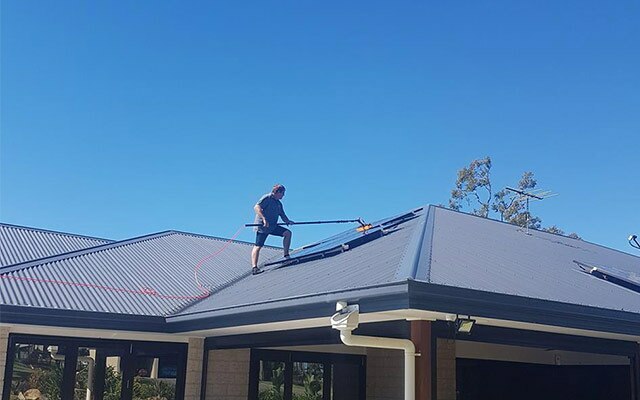 We use tested safety practices and approved cleaning techniques to remove the risk of accidents or damage whilst significantly increasing the efficiency of your solar power system. We allow our customers to enjoy the full financial and ecological benefits of their solar panel investment. Our trained and experienced staff ensure our clients maximise their solar panel investment with our professional and comprehensive cleaning service. Over time your solar panels can become dirty from leaves, bird droppings, dirt, pollen and other pollutants. Dirty panels mean less power for your property. That’s the last thing you want when you invest your money in these energy efficient systems. Here at All Solar Power Clean, we are height and solar panel experts. We understand that you have paid a lot of money to have solar panels installed on your property, which is why we only use approved cleaning methods.